Eurofins York's (formerly York EMC Services) Engineers are proficient in providing tailored, research fed services where solutions may not be immediately apparent nor known. All of our Engineers are educated to Masters degree level or above, are experienced in research-based activities and have a very wide range of expertise in the fields of EMC, EMI, EM and RF research and development. Where exceptionally innovative solutions are required, we have the added value of being able to draw upon the experience and research-orientated skills of our doctorate level engineers. We can deal with research contracts that are short-term e.g. a few days’ investigative research or development, through to contracts that last a number of years such as the FP7 EU research projects. 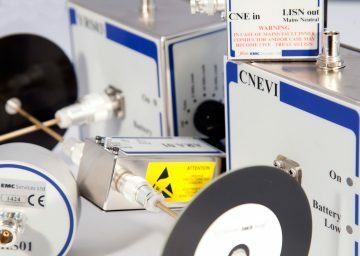 TREND project (Testing of rolling stock electromagnetic compatibility for cross-domain interoperability); research into transient emissions from the railways. For more information click here. HEMIS Project (Electrical powertrain health monitoring for increased safety in full electric vehicles); research into the electromagnetic (EM) effects of electric vehicles. For more information click here. 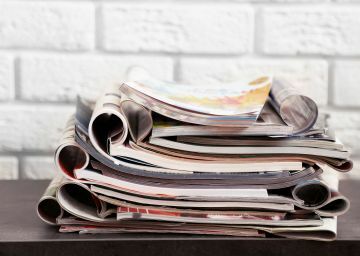 Click here for a list of recently published research by members of the Eurofins York Expert Services and Research Department. 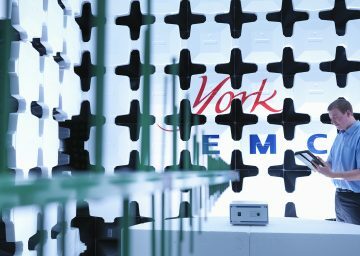 This is not an exhaustive list of our experience and capabilities so please contact our York office to discuss your EMC, EMI, EM, RF, microwave or related fields research and development requirements with our experienced engineers.